Dog days of Winter? 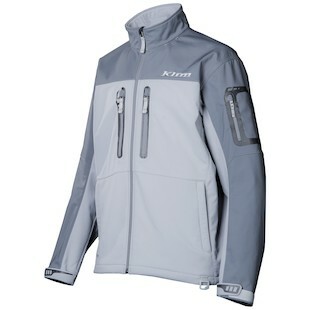 New Klim Snow release: Mid-layers abound! Happy August, ZLA Army! We hope you’re enjoying the dog days of summer as much as we are. So we were wondering, how can we best celebrate the heat? 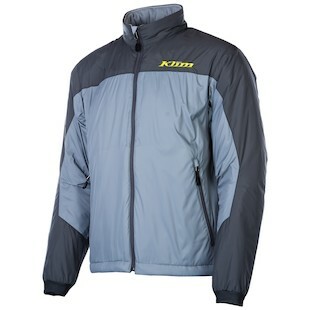 The obvious choice was to highlight some new winter mid-layers from Klim. Now, we know what you’re thinking... “why talk about cold weather gear in August?” Well, it’s like giving a mom-to-be toothbrushes at a baby shower. It just makes sense but not enough people do it. Everybody else at the party has given diapers and now momma’s got ‘em out the wazoo. But you, because you’re a forward-thinking genius, just prepared momma for when the little rascal sprouts its chompers. Now you’re the hero. Boom. It’s not Dante’s, and certainly not a towering one, but the Inferno is still sure to help keep you warm with it’s 380-gram fleece construction. It’s perfect for snowmobilers and ADV riders alike as a mid-layer under your shell or as a destination jacket. Here’s a couple fun facts about the Klim Inferno Jacket: the new redesigned Inferno now has hand pockets, a more comfortable collar, and lower-profile cuffs for less bulk with your shell’s sleeves. Seems to be a worthy upgrade from its predecessor! 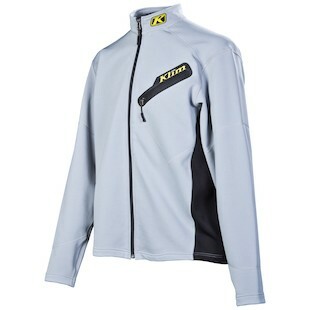 Another redesign from a current model, the 2013 Klim Torque Jacket carries over most of the same features but ditches the hood in favor of a better fit with your jacket. It also adds pit zips for ventilation, spandex cuffs for better jacket sleeve interface, durable Cordura overlays on sleeves, and relocated hand warmer pockets to the inside of the insulation. 2013 updates abound! It’s the same Klim Inversion Jacket package we’ve grown to love but re-gifted in a new lighter-weight Gore Windstopper softshell wrapper that features increased 4-way stretch. So it’s windproof, breathable, snow repellent, water resistant, and comfortable. While they were at it, Klim also added in some pit zips to the Inversion just like they did on the Torque for a little ventilation control. Get ‘em while it’s hot out so you don’t get left out in the cold! Here are some toothbrushes.